Low rate truck finance solutions for your business.Competitive Rates. Low Doc Options. Quality Service. Are you transporting goods, livestock or fuel? Perhaps you’re after a concrete truck or water truck? Whatever you’re after, QPF has the expertise to ensure you get the truck loan you’re looking for. We will finance trucks, trailers, commercial utes and vans, prime-movers, buses / coaches, trailers, tankers and more! Our truck finance specialists have assisted Australian businesses with tailored truck finance solutions for more than 40 years. Low rate loans, flexible loan terms, fixed interest rates, low repayments…whatever you’re after, just ask us! There are a number of different ways to secure a truck loan. From a 4WD to a fleet of specialized prime movers, we can tailor a funding programme to suit your contractual obligations and cashflows. Low Doc ‘No Financials’ options available up to $500K if you fit the following criteria: 2 Years in Business, Asset Backed, Home Owner / Mortgagee. If not, we have many other options available. Let us untangle the web of different products, terms and structures to provide you with clear truck finance options that suit your business needs. We have access to, and experience with, all of the different truck funding methods available including Chattel Mortgage / Commercial Loan, Hire Purchase, Finance Lease, Rental Agreements, Operating Leases, Novated Leases, Lease Back and more! Why Choose QPF for Truck Finance? We handle the entire process to secure your truck loan (and insurance! ), leaving you free to run your business. With over 40 years as a brokering leader, QPF Finance Group boasts industry expertise and a wealth of knowledge in all facets of lending. In the past most businesses went to their existing banks for Truck Finance, but the market is much more competitive now. As one of Australia’s largest finance broker groups, we compare banks & lenders and provide leverage to ensure you receive the best possible outcome. Family owned and operated since 1977, QPF is good people providing quality service with industry expertise. You will have a dedicated account manager to contact for the life of your truck loan. We pride ourselves on tailoring a truck finance solution that suits your particular needs. 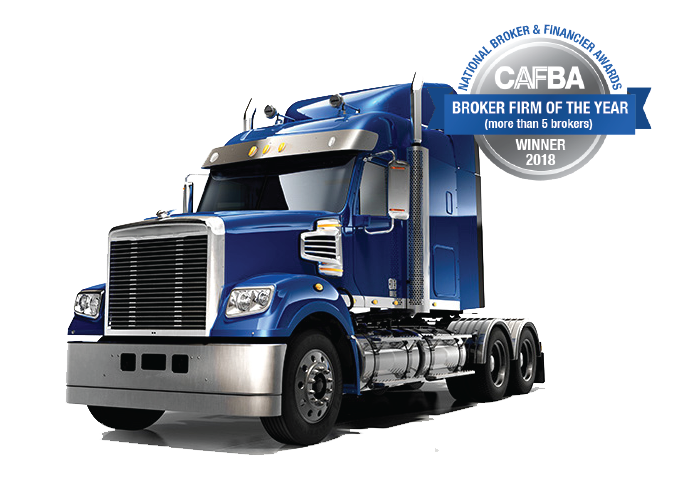 Our truck finance specialists have access to Australia’s most trusted financiers to secure you the best truck loans in the marketplace. FAQGot a question we can answer? Call 1300 736 780. What is a secured truck loan? A secured loan is a financial product in which the borrower pledges the truck as collateral for the loan, which then becomes a secured debt owed to the creditor who gives the loan. In return for the security, your truck finance interest rate is generally lower. How long does it take for truck finance to be approved? We can usually source an approval within 24 hours of receiving all of your details. Let us know your timeframe and we will work with you to achieve your funding goals. I’m looking at a used asset. Can you help me with truck finance? Yes! Please fill in the Truck Finance Get Quote form below and we’ll call you to discuss your options. You can borrow 100% of your equipment’s purchase value, including extras such as insurance. At QPF, not only can we assist with finance, we also have an insurance division who can assist all the way from quote to claims. How long will I have to pay off my truck equipment loan? The average equipment loan term is 5 years. You can opt for shorter or longer terms depending on your needs and circumstances. Can I make additional repayments to reduce my truck loan? Yes, we work to tailor a flexible truck loan to suit your needs. Call us on 1300 736 780 to discuss your options. We pride ourselves on making truck finance hassle free with as little paperwork as possible. So simply fill out the Truck Loan Quote below, and we’ll call you to take your details over the phone. I got a truck loan quote elsewhere – can you beat it? Give us a call! QPF’s Lender Panel is one of the most comprehensive in the industry, so you reap the benefits of our experience. With over $500 million worth of loans settled each year and an unsurpassed lender panel, we have access to market leading rates. Nick and Tamson from N & T Masters Transport originally came to QPF Broker Jordan Clements for a single trailer, now he's not only acquired another trailer but also this awesome 2014 Kenworth T909 Prime Mover! Heads will surely turn when they drive by! QPF Broker Troy Morris has financed a long list of assets for loyal QPF client, Shaun Harwood from Underground Network Services. From excavators to skid steers and trailers to trucks, we've been helping secure finance for Shaun since 2012! He's now added a 2010 Kenworth Truck from Stillwell Trucks to the mix and we can see it's been put straight to work! Katelyn and her team were fabulous. We are a small family business and found it hard to get help from any lenders to purchase a new truck. You can’t run your business without a reliable truck. QPF and Katelyn were fantastic. So easy and friendly to deal with. Nothing was ever a problem. We are so happy. Thank you! Have bought a few items through Jordan now and couldn’t be happier with the exceptional service and efficiency that we’ve received. I recommend him and QPF to anyone looking to finance trucks and trailers. I chose QPF from my Facebook account. So glad I did, because from that day, I met Katelyn Barnett of QPF, my personal and business life took a turn for the best it could possibly be. The style and manner in which she conducted, not only herself, as a representative of QPF, but as a professional in her own right, savvy to industry terminology, aware of current trends, up to date with the latest in financial applications, and just so damn personable and easy to deal with. Nothing was ever too much or too difficult, never any problems, just challenges which were solved as a matter of course. The speed and depth of knowledge from Katelyn never ceased to amaze me, and there was always a response or an answer, I was never left hanging. Dealing with Milena was amazing. Her dedication, efforts and energy in helping me secure finance for my truck was second to none. Her communication was outstanding and she kept me up to speed with the process at all times. If you are thinking of getting finance, please chat with Milena at QPF. You would be hard pressed to find anyone better. We are so thankful to Troy for helping us purchase our new truck and trailer it was the easiest process we have ever done. 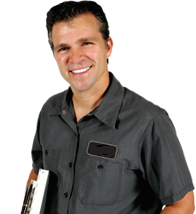 Troy and Lynette are super friendly, helpful and great to deal with. Happy to answer any of our questions with great communication. Would highly recommend Troy to anyone looking for finance. This is our 2nd truck through QPF & like the first, for us anyway, it was painless. Troy & his team did all the heavy lifting & had our finance organised super quick, in fact we are now in the process of upgrading our van, my first call?……Troy at QPF, who had our finance secured in no time, 5 stars from me. 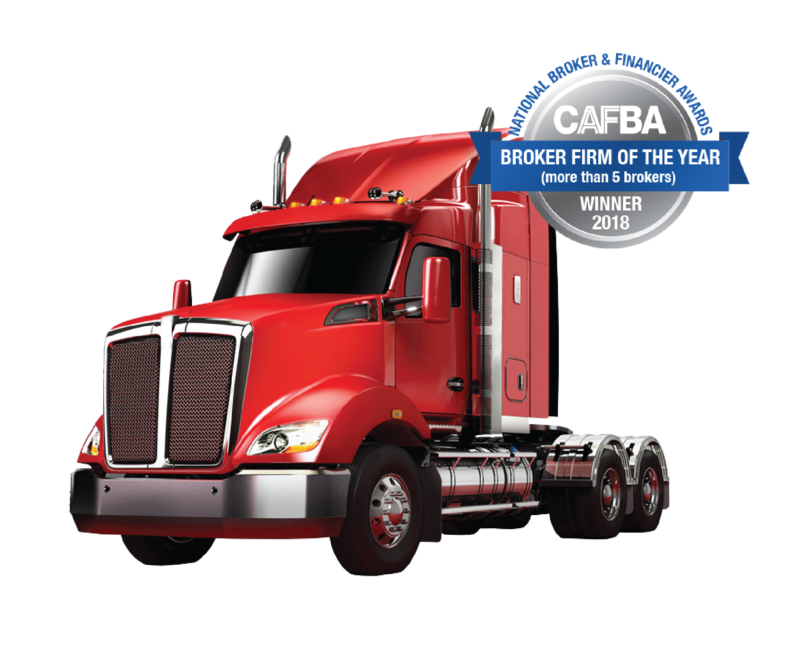 Get your Broker on the job to secure you the best truck loan! Why choose QPF for your truck loan?